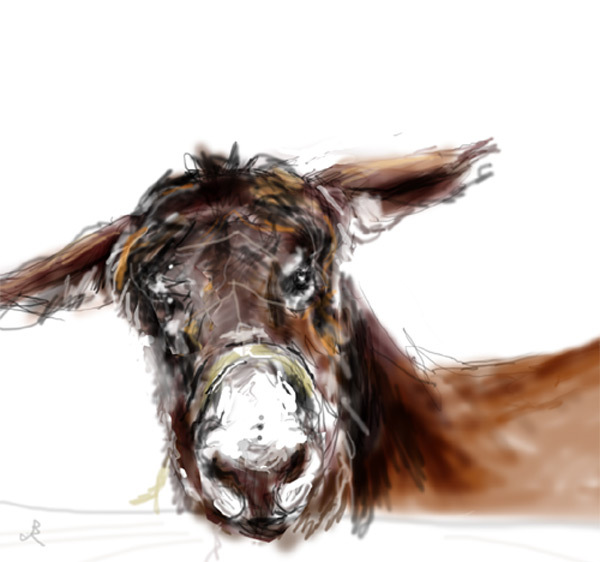 donkey 8 x 8 in. Donkeys, to me, have always had the look of a creature that has a sense of humor. Thinking about it, I suppose you would have to with ears like that.